One Word Kill made it to the Editors’ Pick selection on Amazon in April for Amazon First Reads (Kindle First). What this means is that despite its official 1st May release date you can buy the Kindle & Paperback versions very cheaply already or the Kindle version for free if you’re an Amazon Prime subscriber. The audiobook and the hardcover will still be published on 1st May if you live in the UK, if you live in the States you can already buy the hardback, and while I’m yet to receive one, I heard it was a stunner. So if you’re a fan or a collector you might want to grab one while stocks last. “Prodigy son of a famed mathematician, Nick Hayes is not your average fifteen-year-old. Especially when you consider that he has just discovered he is dying of leukaemia. But there is a part of Nick in all of us, and I immediately empathised with the struggle at the heart of his story. “One Word Kill is a story that we’re familiar with: a boy with nothing to lose, forced to put what little he has left on the line. But it’s also the kind of story that comes along once in a generation, because we’ve all dreamed of being like Nick, playing a game with the highest real-life stakes and the world on our shoulders. This time, though, it’s not imaginary. 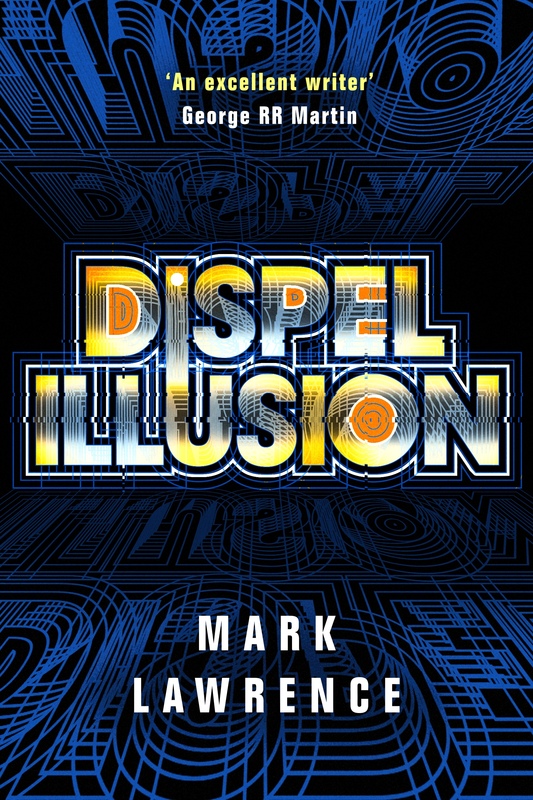 So I hope you’ll all enjoy this amazing new adventure from Mark Lawrence, second book of the trilogy, Limited Wish is out in May and the final instalment, Dispel Illusion is coming in November! 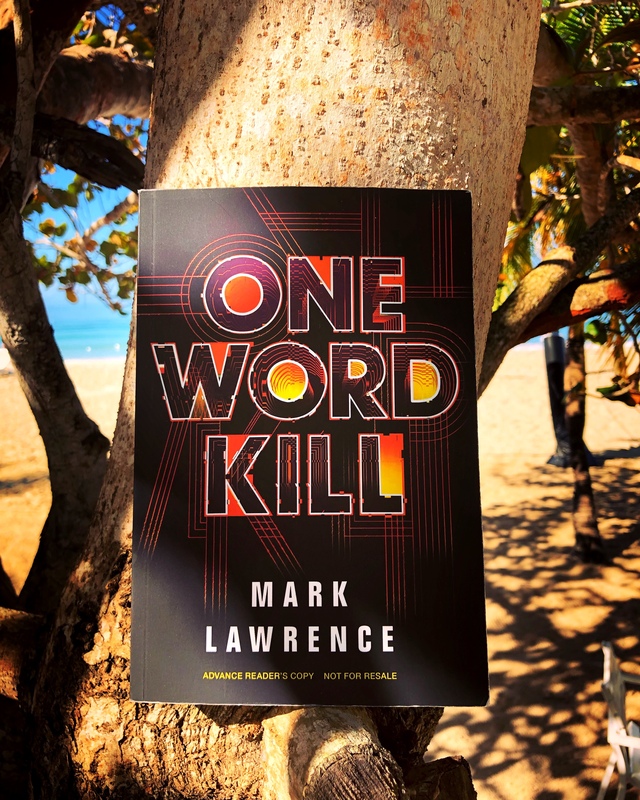 If you liked One Word Kill (or any of Mark’s books) please consider leaving at least a short review on Amazon, it really does help!